Acupuncture can be used in the TCM (traditional chinese medicine) way, and is a simple and safe way to ease pain. Fine, single use, sterile needles are inserted into the skin at precise points depending on your specific problem. This process stimulates your body’s pain relieving hormones and eases your pain. Many patients find this relaxing which in turn helps your recovery. A western way is to use needles to treat “trigger points” in conjunction with manual therapy techniques for treatment of your condition. The signs and symptoms of your condition will be assessed to determine the best type of treatment. Most people respond best to a course of treatment, but as with all our services you will be assessed individually to ensure the right approach for you. 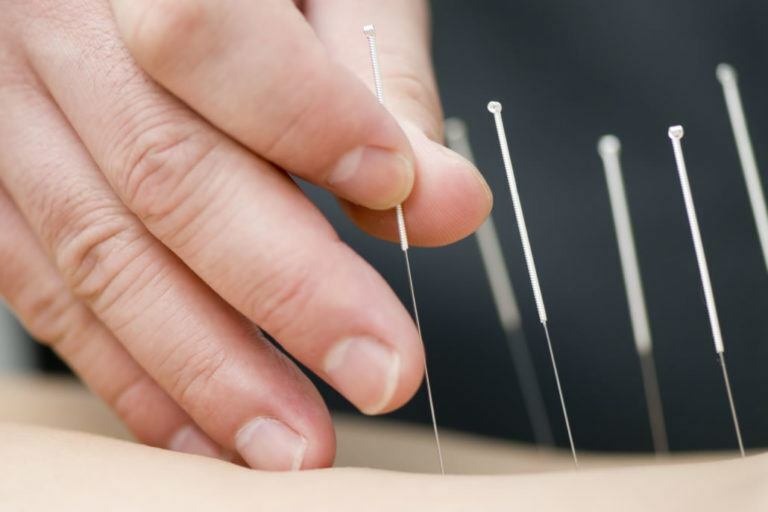 Acupuncture is an ancient healing technique which is now well proven and widely accepted. 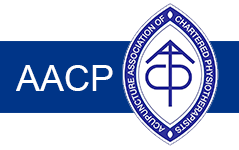 All Impact Physiotherapists who practice acupuncture are members of the AACP (Acupuncture Association of Chartered Physiotherapists) and adhere to strict guidelines for safe practice. Sign up to our newsletter for Special offers and news.